Everest Base Camp is not a specific site. 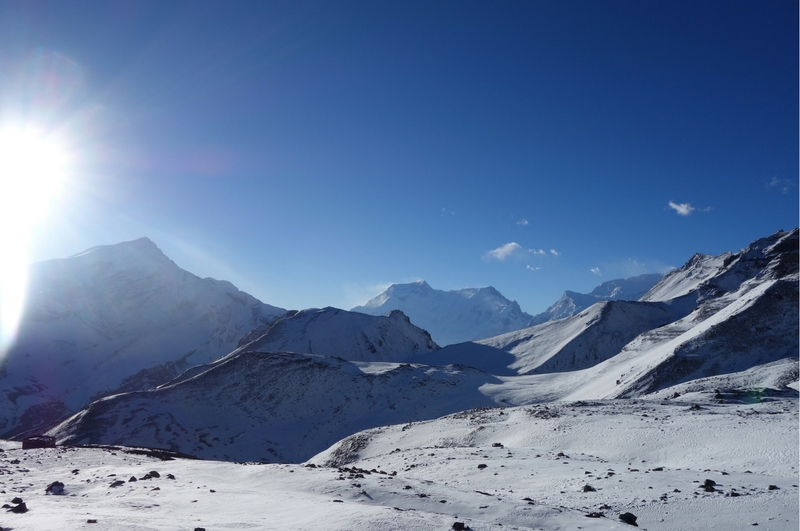 Most of its popularity stems from the fact that it is the best place for making Everest Expedition Camping. Different locations have been selected by various expeditions for semi permanent camp during their assault on the mountain. 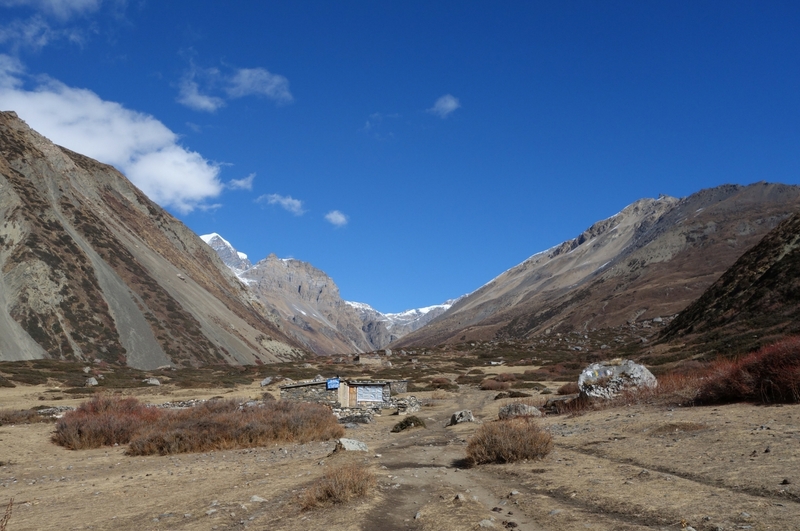 This camp is located at the foot of Khumbu Icefall on the Rocky Slopes. It is a great place to view Khumbu glacier. 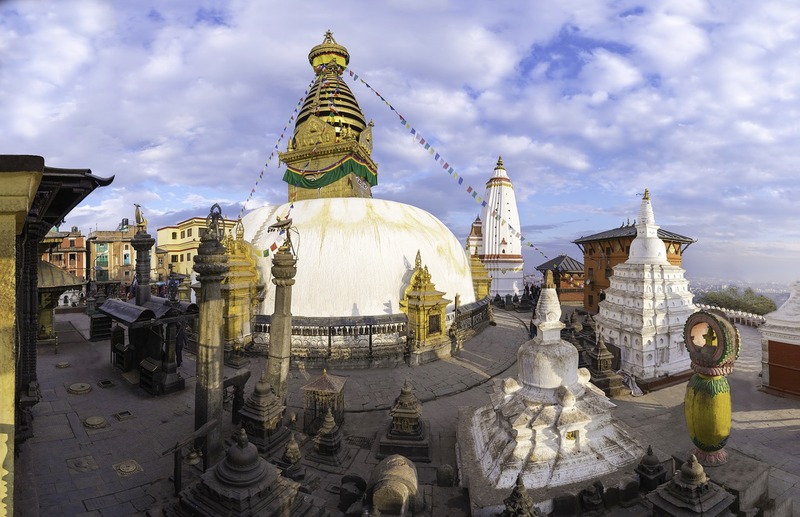 Swayambhunath and Boudhanath-(Buddhists shrine, also called monkey temple), is a surreal experience with traditional carvings and art everywhere. The magical atmosphere is at its peak in the morning and evening as devotees who make a ritual circumnavigation of the stupa, spinning the prayer wheels. It is a great place to watch the sun rise and sun set in Kathmandu. Patan Durbar Square is full of palaces ancient temples that belong to the periods between 12th and 18th centuries. 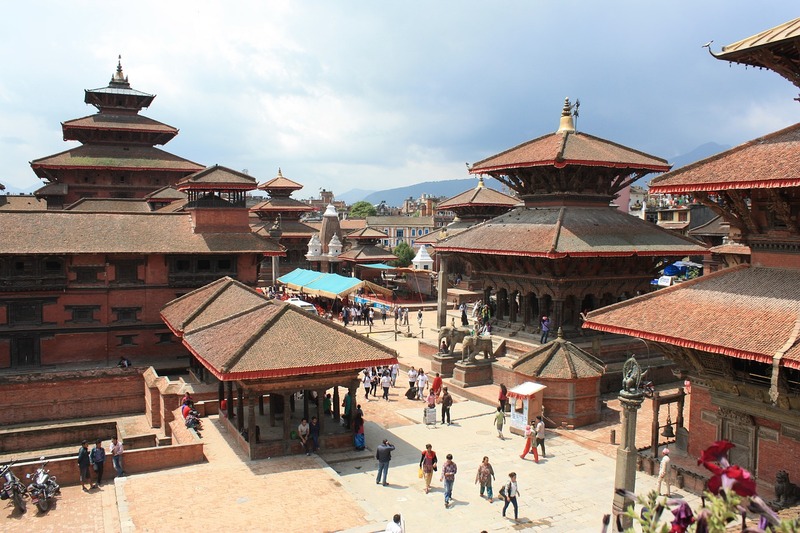 The stunning architecture involved in the construction of temples and palaces in Durbar Square makes the place one of the most frequented tourist destinations. Today we will trek towards Tengboche from Namche Tengboche is the best place in the world that provides the most magnificent view of the Himalayan giants, Kwangde (6187m. ), Twachee (6542m. ), Amadablam (6812m), Everest (8848m. ), Nuptse (7879m), Lhotse (8501m. ), Kangtega and Thamserku. In Tengboche We will also visit Buddhist Monastery of tengboche, which is the largest Monastery of Khumbu. 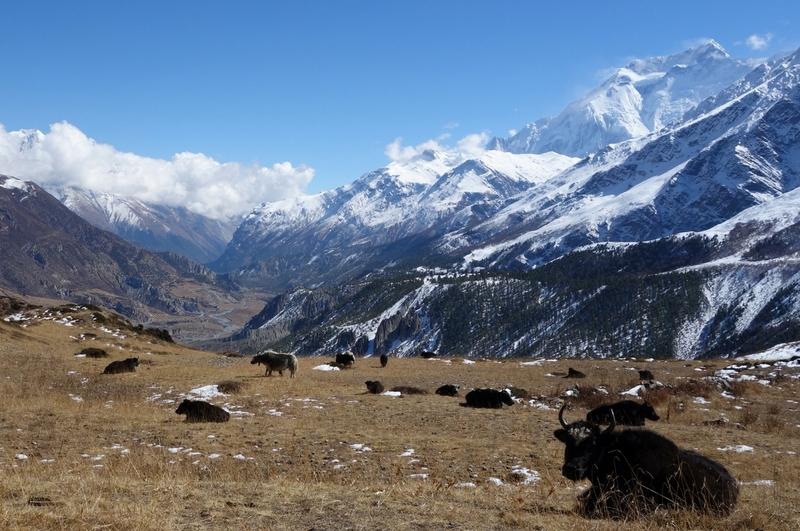 We will have a short hike near the hills of Nangakarshang for adjusting with high altitude. We will continue our journey from Dingboche through the high alpine region to Luboche and stay overnight. On the way to Lobuche we cross glacial frozen river at Thukla and climb up hill to the Lubuche enjoying magnificent view of Cholatse, Lobuche, Pumori and Nuptse. From here on the distance we cover each day will be shorter and we walk slowly due to the thin air and high altitude. We will see Khumbu Glacier along the way to Gorakshep when we arrive at Gorakshep. We can view Mt. Pumori and Nuptse standing above us. After taking short rest, we walk to the Everest Base Camp and returned to the Gorakshep and stay overnight. You can see lots of expedition tent and group in Everest Base Camp during expedition period in spring. It is a great place to view Khumbu glacier. 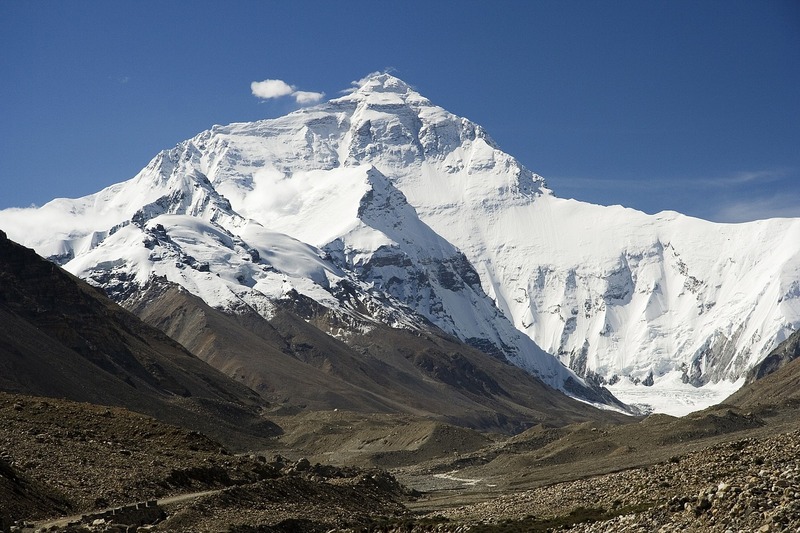 In the morning we will climb up to the Kala Patthar to view the summit of Mt. Everest. It is the best place to photograph the panoramic view of Mt. Everest. Most of the pictures of Mt. Everest are taken from Kalapathar. We decent back down to lower altitude to the Pheriche. There is a quite a long downhill walk before passing Namche Bazzar as we reach Monjo where we will stay for the night. We will visit UNESCO heritage Sites Pasupati and go for shopping in tourist Junction Thamel .